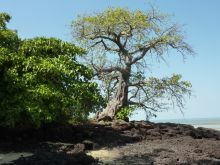 Welcome to Guinea Bissau, a wild and wonderful archipelago in the Bijagos islands, a mecca for sport fishermen, reputed for its substantial marine wildlife. 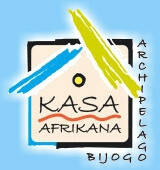 We have built for you a heavenly place of recreation on Bubaque isle : KASA AFRIKANA. 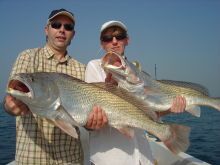 KASA AFRIKANA is above all a fishing club, we have seven boats that are skippered by seasoned sailors who are keen on sport fishing ; they will guide you towards unique places that have been prospected just for you and which are free from any other activity. 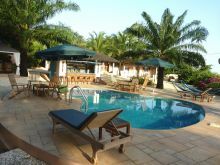 Be sure we will do everything for you to have a perfect stay at KASA AFRIKANA.